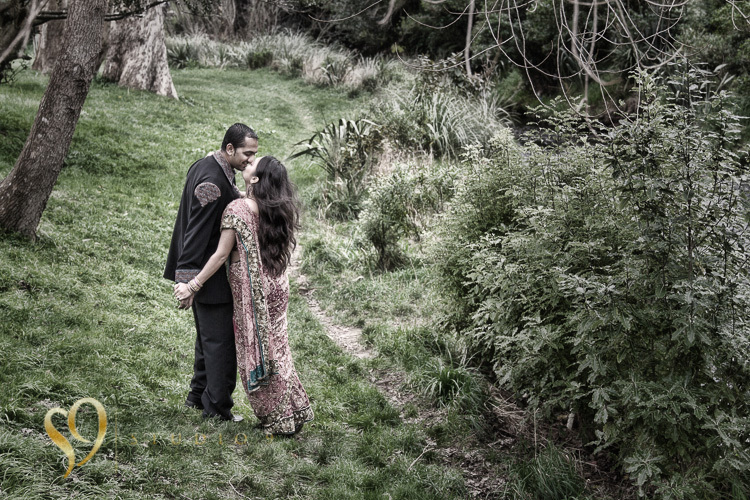 Unique couple photography on location or in the studio. We strive to get the best pictures of you as a couple, capturing that special moment between you, stolen glance, the secret joke only you would get. 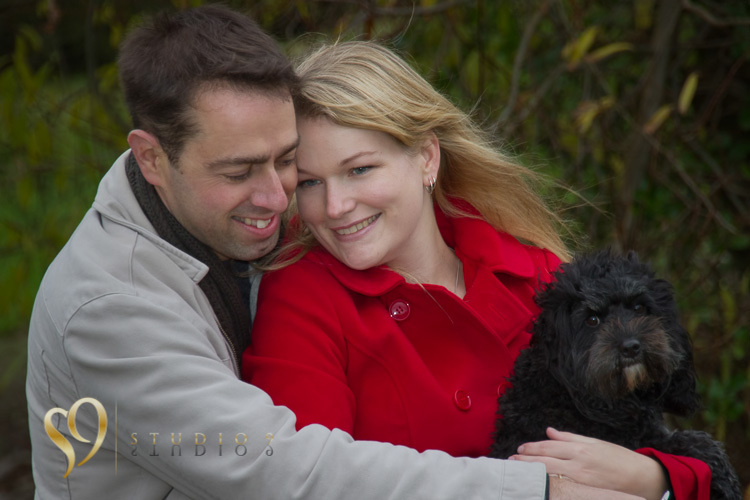 Special and unique couple photography, portraits created in a relaxed atmosphere, whether you choose to have a studio setting or location shoot. Engagement photo sessions are a great way to capture the love between a couple and also the perfect preparation for your wedding photographs. If you are a couple that aren’t natural in front of the camera then a little practice before the big day will give you additional confidence for your wedding. For those people looking for intimate and romantic photos. 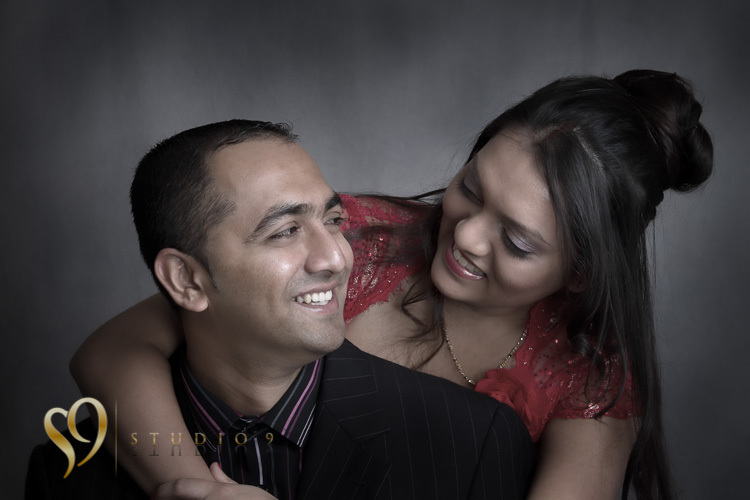 Celebrate your relationship together with some special couple photography by the studio 9, anniversary and engagement portraits by studio9 of Wellington.